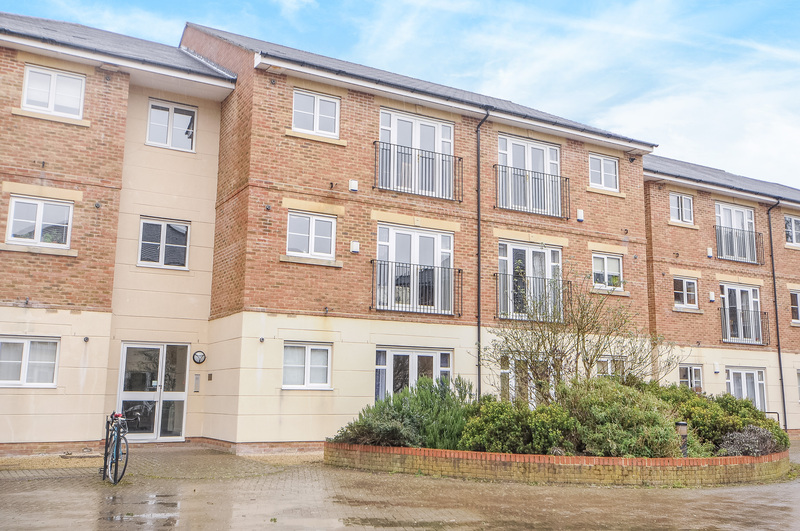 Modern two-bedroom ground-floor apartment in a well-kept development with a patio area. Allocated parking space for one car. 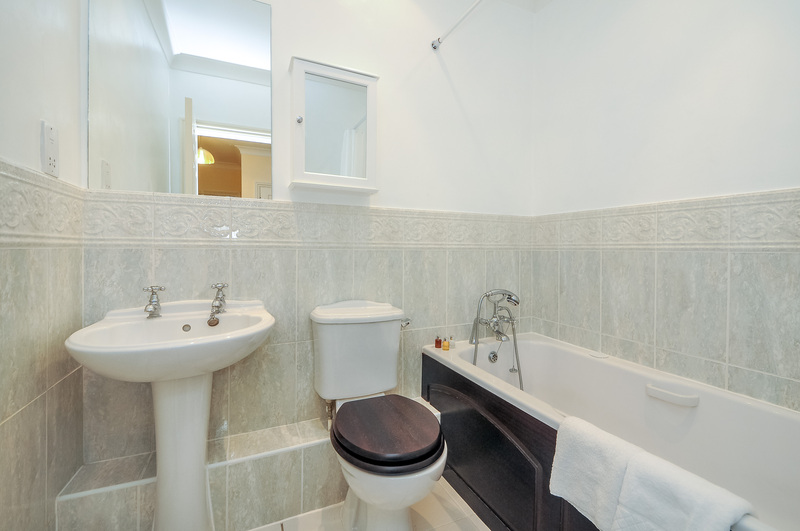 Modern two-bedroom, ground-floor apartment with a patio area in a well-kept development. 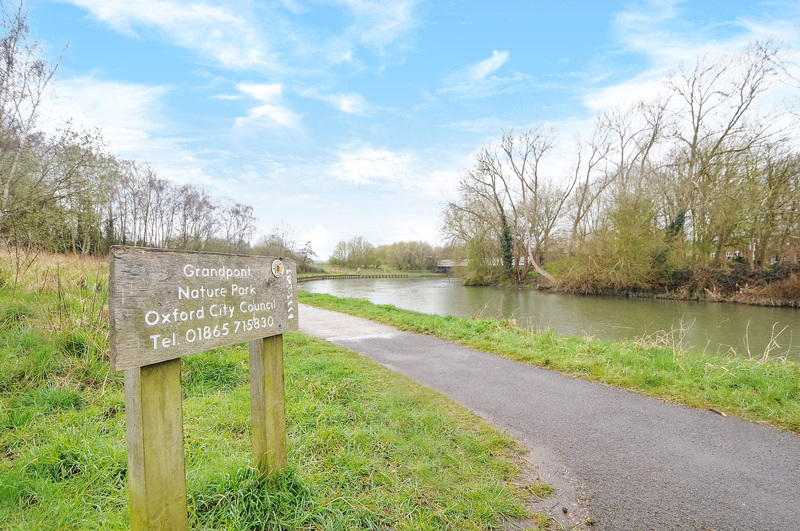 Located in Grandpont, the property is close to the River Thames and Christ Church Meadow; Oxford city centre and Westgate shopping centre are within walking distance. Allocated parking space for one car. 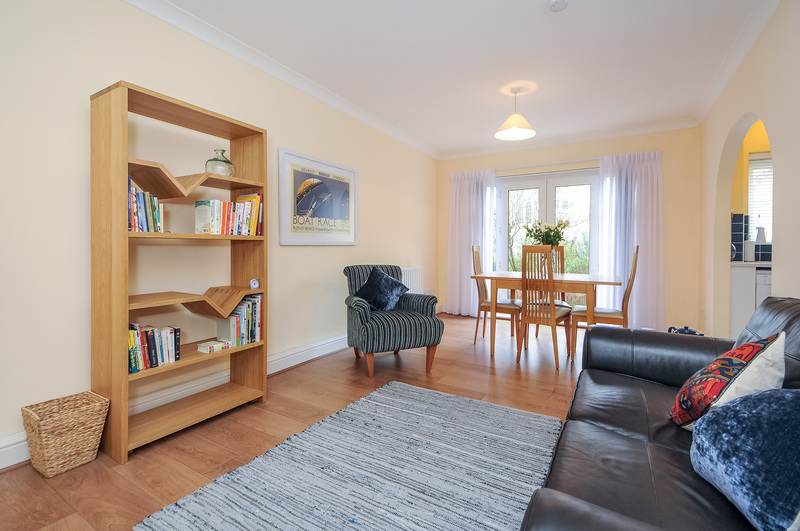 The property comprises a large open-plan living and dining room, a separate fully equipped kitchen that leads off it, two double bedrooms, one en-suite shower room, a bathroom, hallway storage and a small study area. 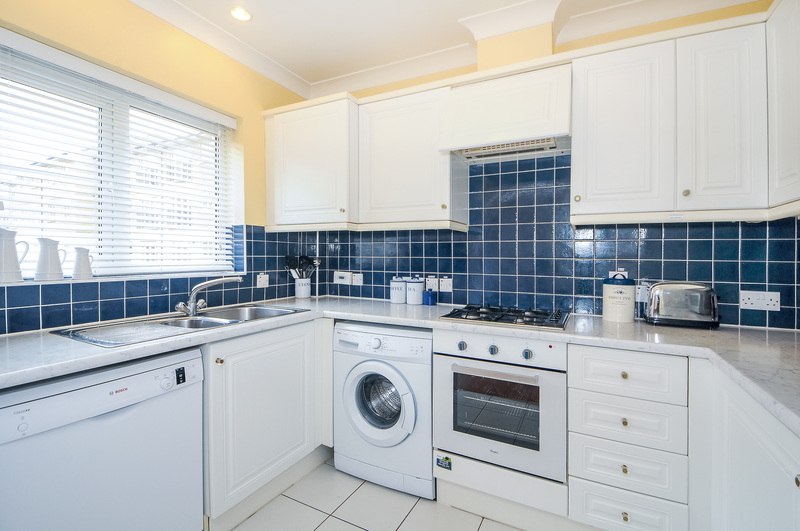 Decorated thoughtfully with a palette of blues and yellows throughout, the property is light and comfortable. 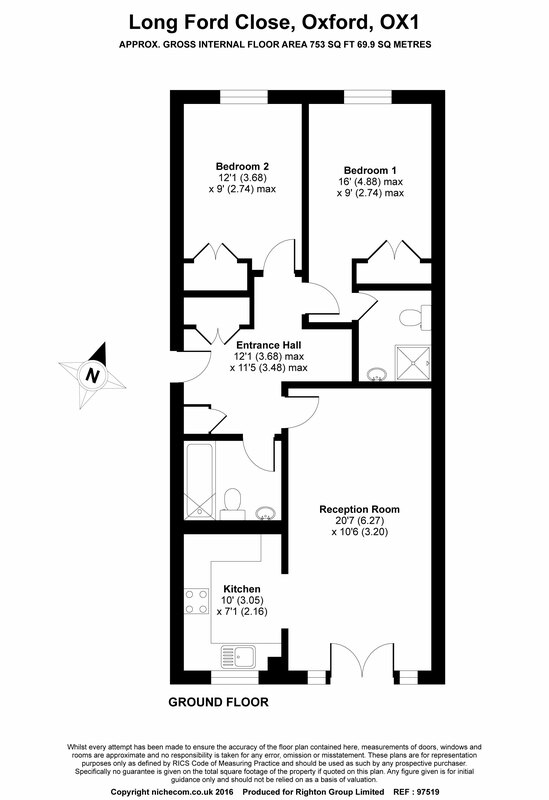 There is living and dining seating for four. 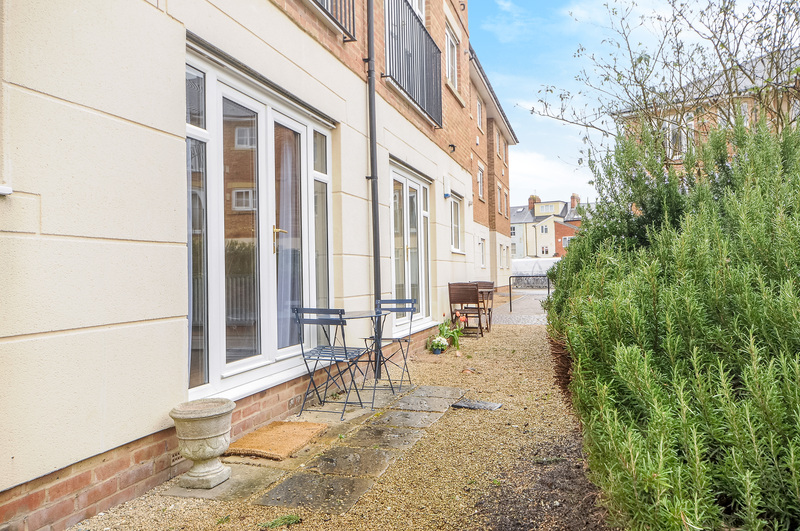 French doors lead off the dining area to a small patio area with a bistro table and two outdoor chairs. 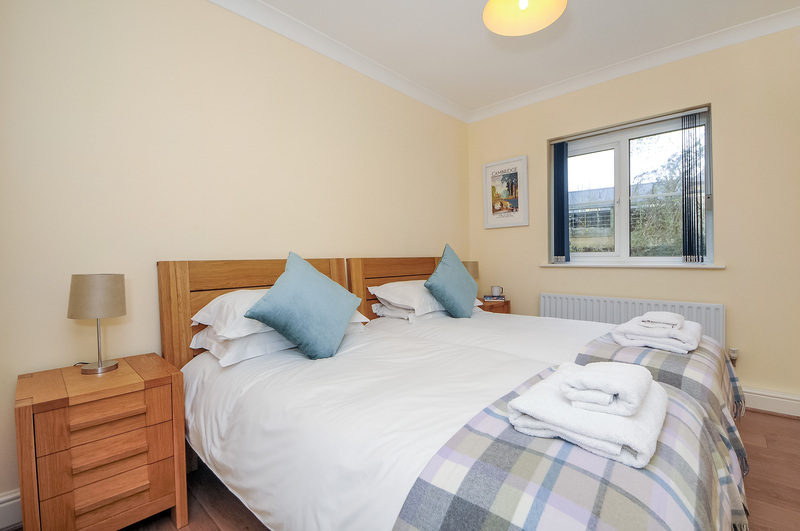 Both bedrooms have double beds and fitted wardrobes; the master bedroom has an en-suite shower room. 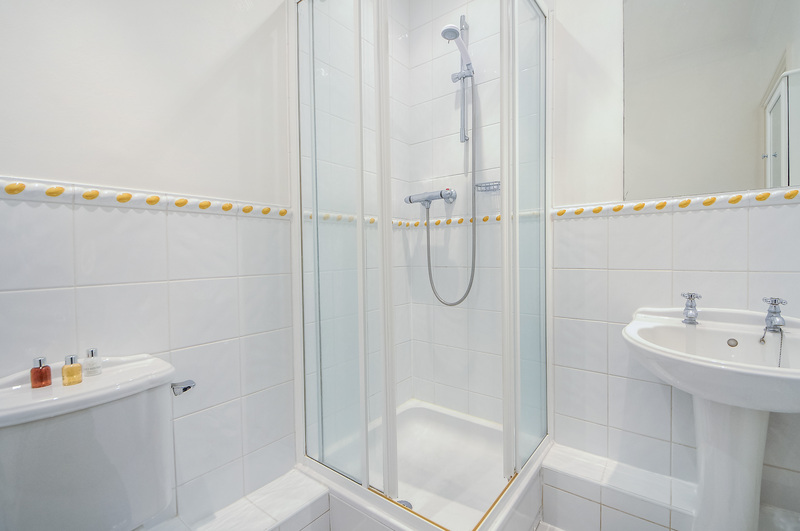 There is an additional bathroom with a bath and an over-bath shower across the hall from the second bedroom. 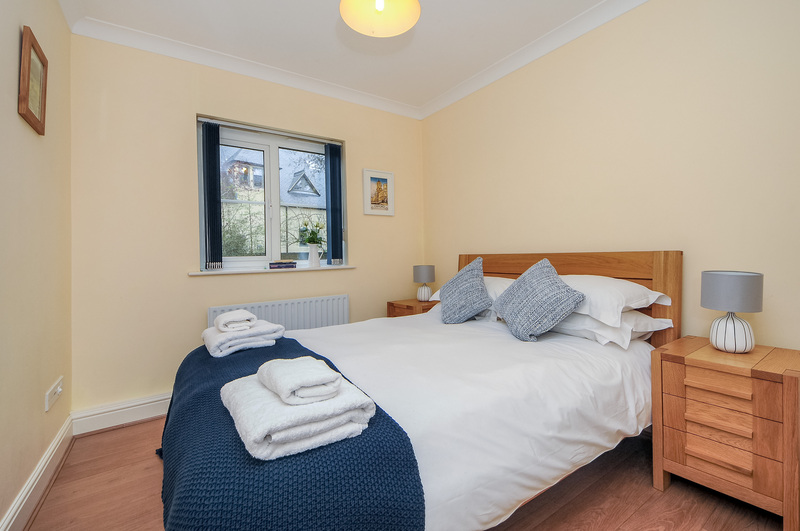 Located in Grandpont, the apartment is within walking distance of the city centre, from which you can access Oxford’s main attractions, amenities, shopping and nightlife, as well as having good access to the Oxford ring road. 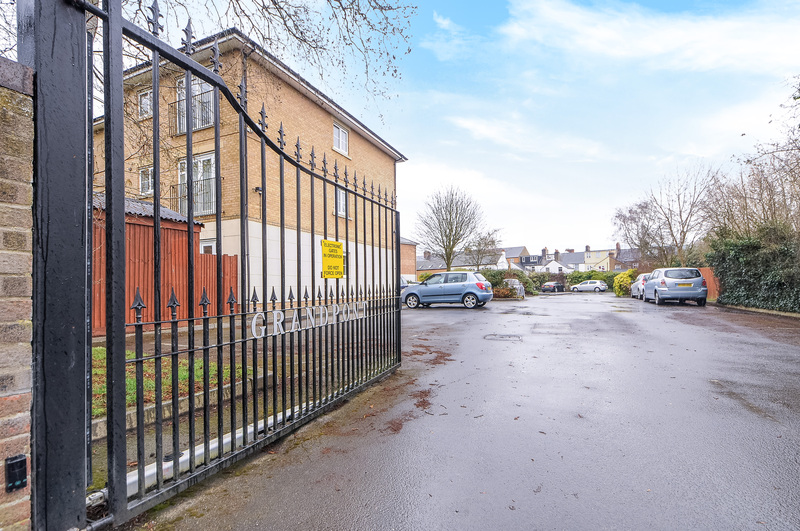 Close to the River Thames, the property is also ideally situated close to Grandpont Nature Park and Christ Church Meadow.